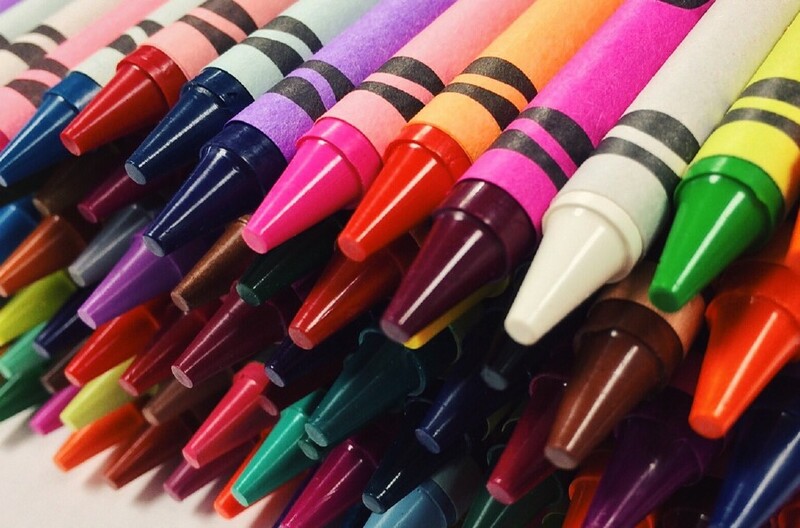 Approach every project with childlike wonder! 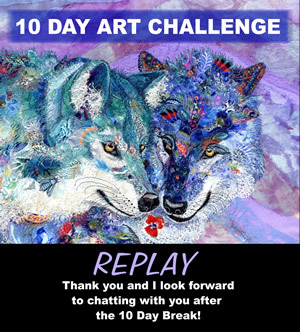 I want to thank all of the people that have joined (and are still tuning in to listen to the replay) my 10 Day Art Challenge. It brings me great joy to read the responses that are trickling in. During the short 30 minute webinar I covered three areas. Learning to understand how outside thoughts can affect YOUR energy, will help you protect and guard your heart’s desire. How? By tuning away from the opinions and thoughts of others, and listening to your inner voice. That is why I am encouraging you to take a break from social media, web tutorials and books. All of these are very helpful, but they can become a crutch, add stress and create mental overload. You may find yourself trying to begin a project and your busy mind is chattering away, “did they say glue? am I supposed to use freezer paper? am I using paints? “do I need to use facing? Forget about techniques and find what is right for YOUR artistic expression. GO PLAY! If you want to learn how to create magic, you need to ask someone who already knows what’s best for you…YOUR INNER VOICE. In the webinar we discussed different methods of pausing and taking purposeful “time-outs,” to find out what makes your heart sing. Through many years of experience, and working with age groups from adolescents to seniors, I know first-hand the change it has made in people. By stepping away from the internet, texting and checking your mail every 5 seconds, you will add more time for self-discovery. Take the time to meditate on what you can add to your routine that will bring you a quality connection to what makes YOUR vibration different from those around you. Is it cooking, sports, gardening, crafting, reading, or being in nature? Take the quiet time you need to find what triggers your passion and be sure to include this into your life. Don’t put this off, don’t tell yourself, “some day,” do it NOW, for today is the beginning of stepping into YOUR PASSION OF PURPOSE. It will make you a happier person and your creativity will soar! Look for my follow-up webinar where we will regroup and learn how the 10 DAY ART CHALLENGE has given others a new artistic perspective. I started the playing the day I listened to you….I have no idea where it is going, none at all, but my mind is in such a peaceful place, time flys!